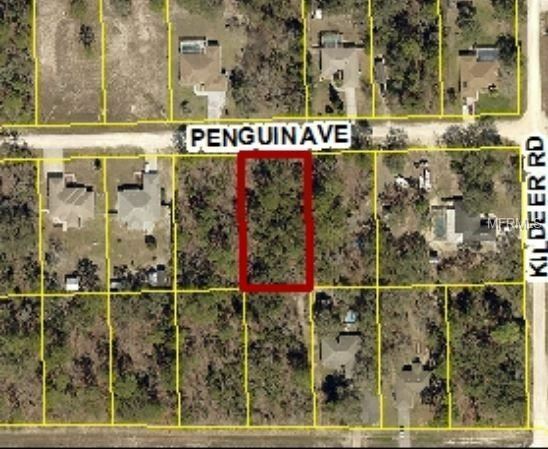 Build Your Dream Home On A Lot In Royal Highlands! Call Today! North on US 19 to Right on Centralia Road to Left on Kildeer Road to Left on Penguin Avenue, lot is on the left. $84 would be your approximate monthly principal and interest payment.